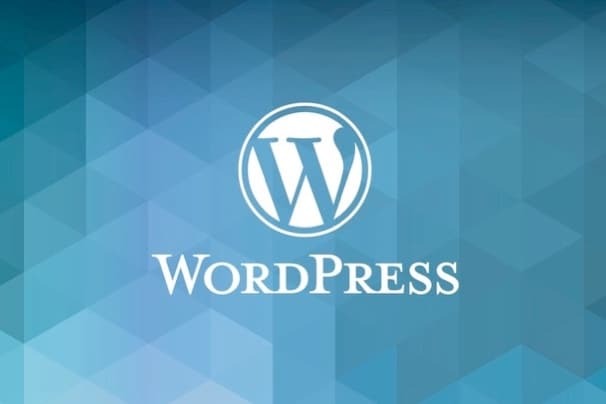 Since its release in 2003, WordPress has grown from being a simple blogging platform to become the world’s most popular open source CMS’s (content management system) and now powers over 60% of all content managed sites on the web. 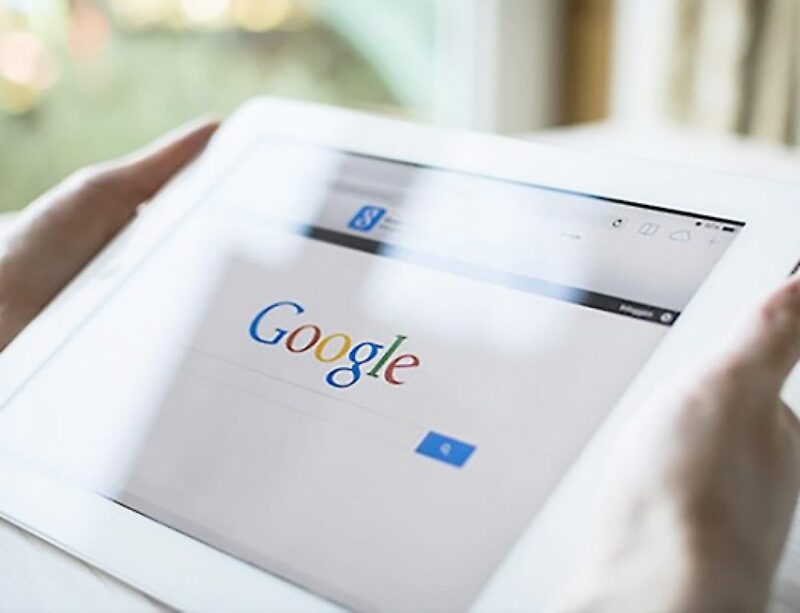 As most business owners know, selecting the right system to power their website is vitally important if they are going to maximise their online presence, and just because WordPress is the most popular, doesn’t mean it’s the best solution for everyone. There are though a number of reasons why WordPress is a great option for both start-ups and established businesses. While those of us who build websites will extol the technical virtues of WordPress, I think the main selling point from a business owners point of view is it’s ease of use. A CMS becomes pointless if the ability for clients to make changes themselves is diminished by the complexity of the system employed. The WordPress admin area is renowned for it’s brilliant design and unrivalled usability, wether it’s adding new pages & blog posts, editing content or managing media, WordPress makes the process intuitive and very straightforward. I regularly give clients tutorials on how to use their new site, and even those with very limited knowledge of the web are always surprised just how easy WordPress is to get to grips with. Being Open Source, WordPress is of course free to use. There are also countless themes both free and paid for you can employ to get you started. Most business websites will require some level of premium plugins and customisations to make their site feel bespoke and to incorporate the functionality required, but WordPress comes packed with native functionality that means you start with an extremely powerful CMS right out of the box. The time, and thus budget you spend on building your business site with WordPress is focused on incorporating the elements you need, rather than starting building a site from scratch. Also, the fact that it is highly extendable means that functionality can be bolted on ad-hoc, meaning you budget on a stage by stage basis. Being the most popular CMS in the world, and the fact that the code it is built upon is Open Source, means that you have an army of talent constantly updating and improving the system. Finding a solution to a problem rarely takes long, and can often be found free of charge. There are also numerous developers who can custom solve any requirements a business owner may need, so unlike other systems where support can be sketchy at best, you can usually find a solution quickly and easily – a must for any business website. As mentioned in my previous point, WordPress is highly extendable, with thousands of plugins available to add whatever functionality you may require. If a plugin doesn’t exist, having one custom made doesn’t need to break the bank, and again, there is a very active community that can help you with this. This means you can create a website safe in the knowledge that you can grow your online presence without having to reinvent the wheel. There are many reasons why WordPress is considered the best CMS for SEO. Most of them are from a technical point of view, like customisable permalinks, super clean code (as long as you are using a robust or custom theme), inbuilt RSS, and image optimisation. All these reasons and more make for a compelling case, but the reason I think WordPress excels at SEO is that it makes great content easy to write and manage. 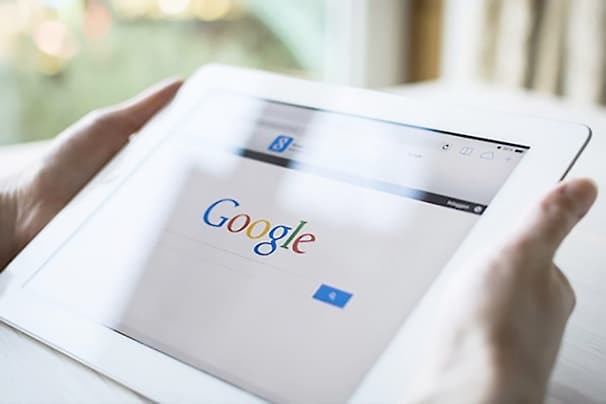 Search engines are ultimately about delivering the best and most relevant content to it’s users. By facilitating this, WordPress gives it users the advantage.